Growing a strong relationship with Jesus Christ. Check out testimonies, inspirational stories and more. 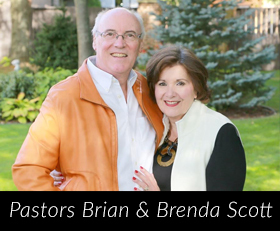 Enhance each day with reflections from Pastor Brian & Brenda Scott. On behalf of Victory Christian Centre, Brenda and I welcome you to our website today. We live in a world of tremendous change and challenges, all of which can get us down. 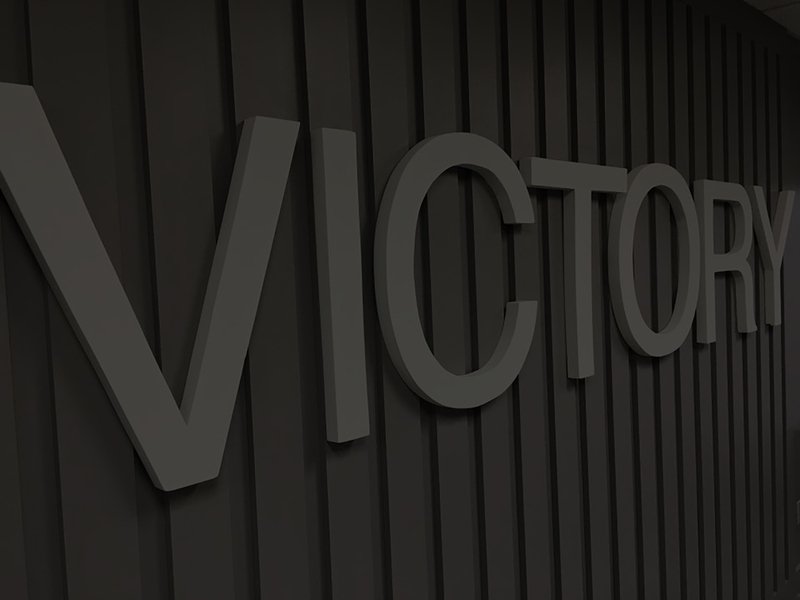 That’s why our church is named “Victory” – everyone needs ‘Victory’ in their life! 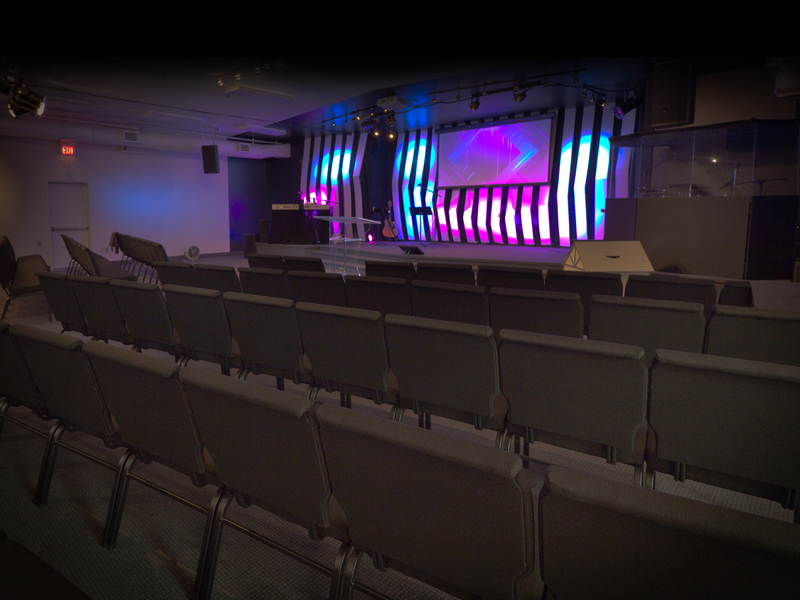 VCC is a church and ministry full of victory! 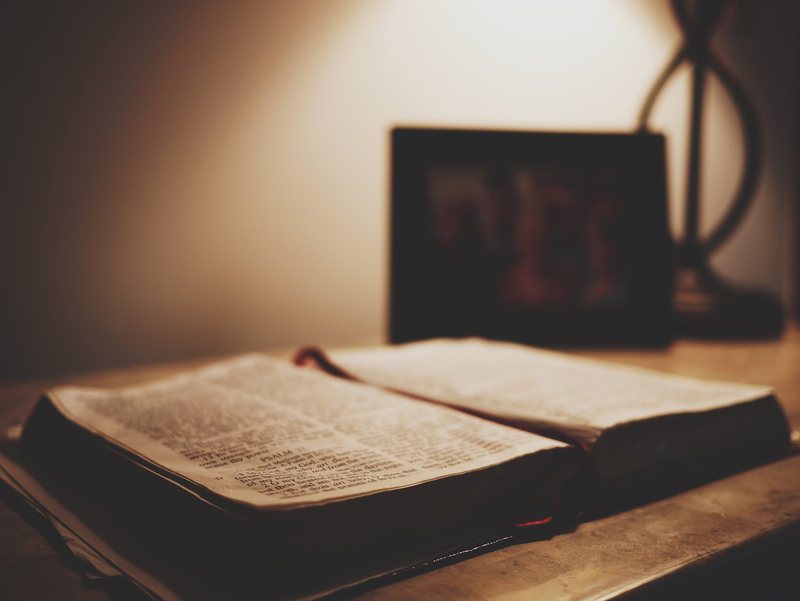 God’s word will strengthen you, encourage you, and give you a greater sense of Hope. We not only want you to walk through these pages; we also look forward to seeing you in a service at VCC real soon. We’ve been praying for people just like you … praying that you would visit our site; praying for your health and finances; praying for your family; and praying for your future. God has a great future for you, a future full of Hope and Peace and Love! Please take the time to read the articles, listen to the messages, and let the Holy Spirit minister life and Victory to you. And don’t forget to come and see us real soon. and other ministries here at VCC.